Why Should You Get Your Car Detailed? 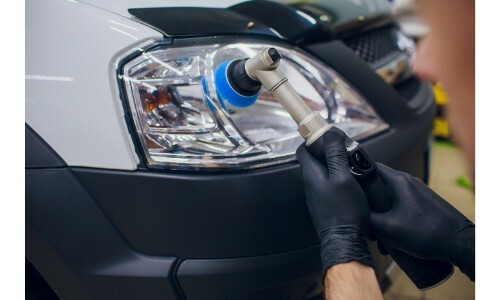 Home » Freeman Motor Service & Autospa » What is Car Detailing And Why Should I Get It Done? You’re going to want to get your car detailed if you want it to really sparkle. Taking the time to have your car cleaned inside and out has a lot of benefits beyond making it look good. A good car detailing service does a lot of good for your car’s health. Dirt, dust, and other detritus build up inside your car every day. It’s going to build up no matter how careful you are with your car. You can help prevent the build-up from getting too bad by getting your car detailed at least twice a year. It’s also nice to have that clean smell inside your car again. The detailing of your exterior is all about reinvigorating the look of your vehicle. Your car will also benefit from some extra protection. Taking your car in to get detailed after winter can also help to take off all of the road salt and winter grime. If you’re looking to sell or trade-in your car, then an auto detailing service is still a good idea. Having a car that looks and feels fresh will help increase your resale value. What Is Available with Porsche Connect? Freeman Motor Company has an amazing Autospa service that can restore and revive your car. We have three different detailing packages to look through, the mini detail, the ultimate detail, and the interior and exterior paint protection. We also offer interior and exterior repairs to make your car look as good as new. Feel free to call us with any questions and we’d be happy to help. 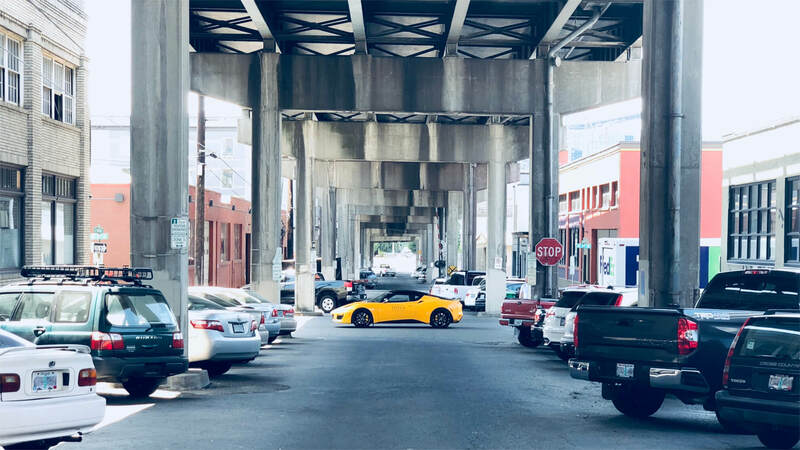 This entry was posted on Tuesday, March 19th, 2019 at 2:20 pm	and is filed under Freeman Motor Service & Autospa. You can follow any responses to this entry through the RSS 2.0 feed. You can skip to the end and leave a response. Pinging is currently not allowed. Detailing your car is not same as washing your automobile. No doubt, car washing is a great maintenance approach . But it can’t remove the dirt present under the chassis alone. To remove the grime completely, it is recommended to detail your car on a regular basis. Apart from cleanliness, aesthetic is another reason why an operative should detail his road companion. Also, detailing preserves the paint job and makes the vehicle more reliable for riding.